The ever versatile centrefeed range can be used for general wiping tasks, personal wiping and mopping spills for all-round cleaning and drying. 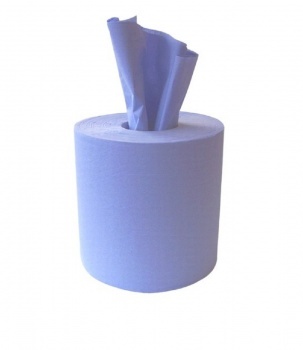 Ideal for shops, workshops, garages, kitchens, factories and any other sectors. Chose from either white centrefeed rolls or blue centrefeed rolls. 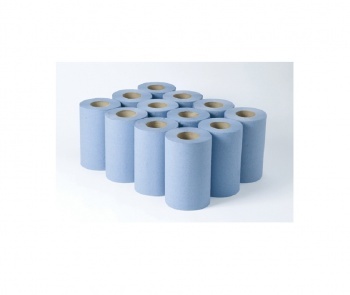 Blue centrefeed rolls are idea for use in catering environments.